Get the best news on Blockchain, Digital Transformation, Smart Contracts, Smart Assets, Industry 4.0 and Security, and more, straight to your inbox. 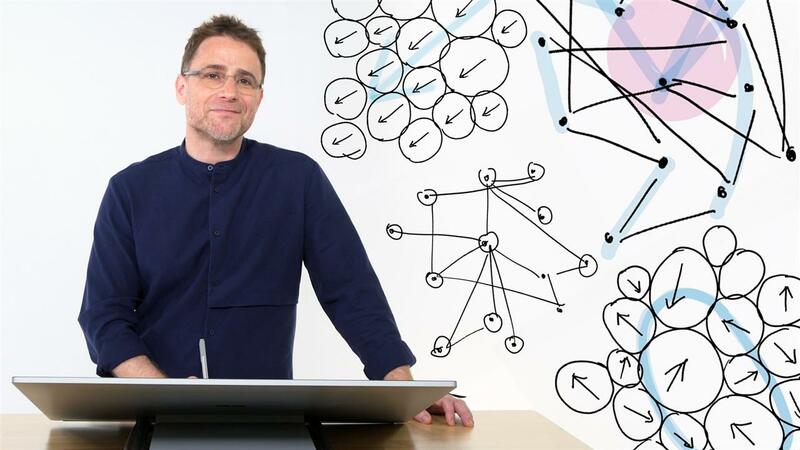 Slack CEO Stewart Butterfield draws his vision of future workplace productivity and communication. The Growing Gig Economy Ardent Partners reports that 35 percent of today's workforce is considered a gig economy worker. Digital disruption impacts not only businesses, but also global tax systems The business world, having reinvented itself multiple times, is in the midst of a fourth industrial revolution that features the economic and social fusion of the physical and digital worlds.